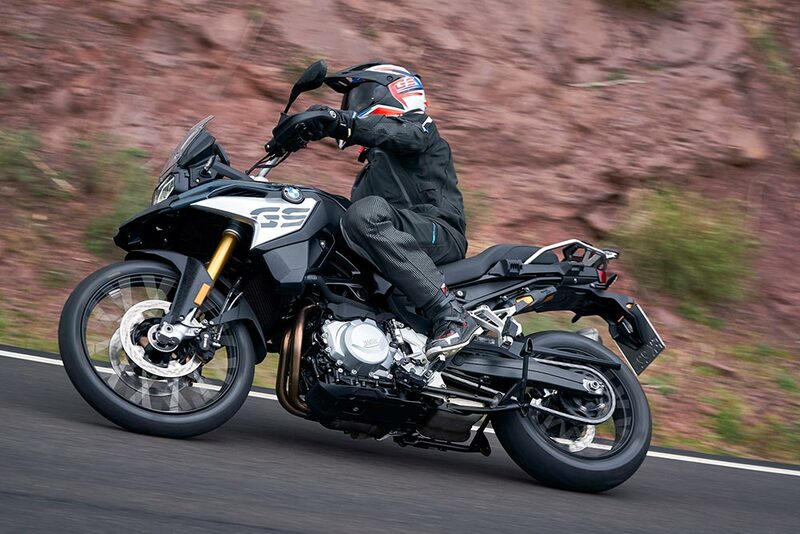 The all-new BMW F 750 GS and the all-new BMW F 850 GS will be available as Completely Built-up Units (CBU) and can be booked at BMW Motorrad dealerships from today onwards. 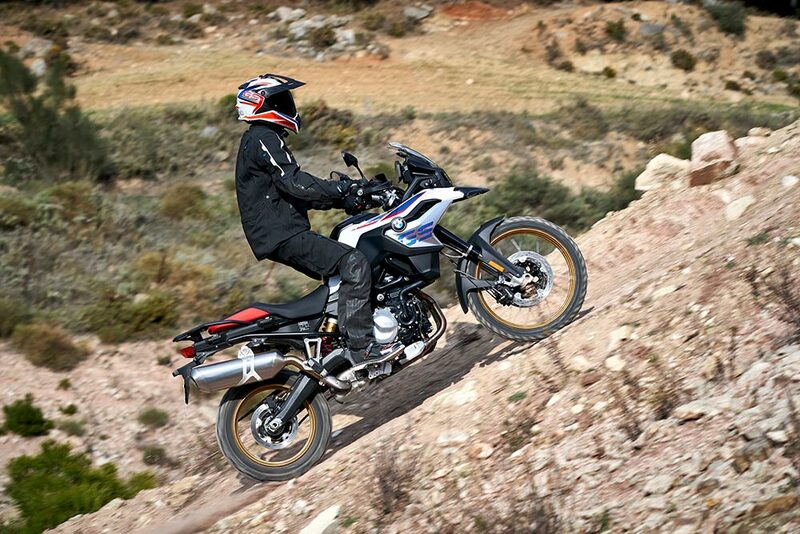 The all-new BMW F 750 GS is designed for riders who prefer the sensation and conceptual design of a travel enduro in combination with a low seat height, copious power availability and powerful all-round qualities. 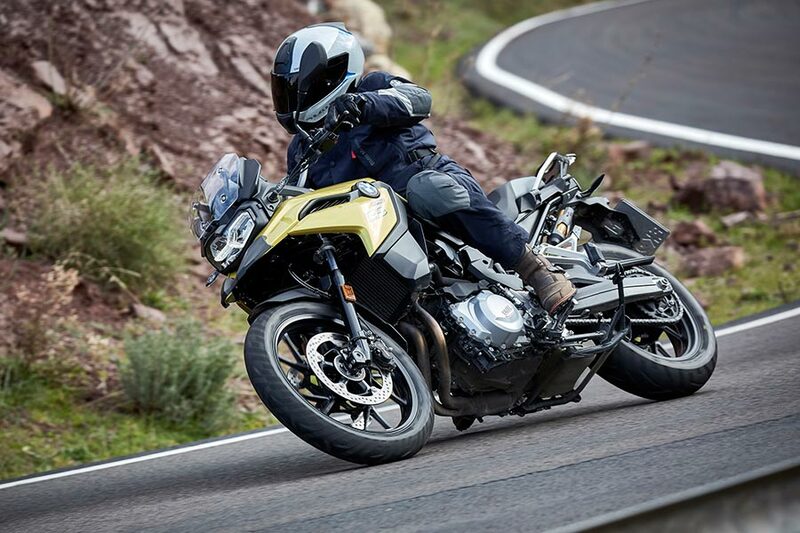 The all-new BMW F 850 GS offers more power and torque, featuring even more distinctive touring characteristics coupled with supreme off-road ability. The three exclusive profiles – Standard, Pro and Pro Low Suspension options meet individual requirements. The newly engineered 6-speed gearbox transfers torque with an optimised transmission ratio. Power transmission via the self-amplifying anti-hopping clutch allows reduced operating force and also leads to lesser engine drag torque, increasing riding safety – particularly in the case of braking manoeuvres performed while changing down in gear. 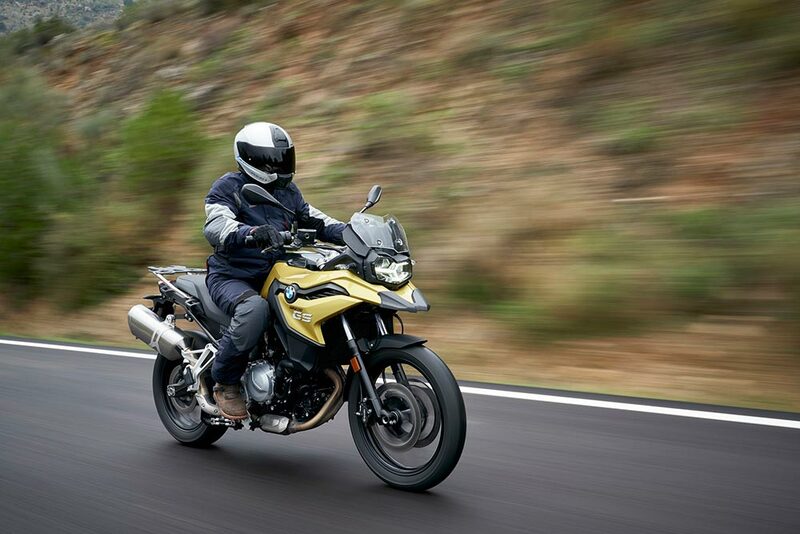 Cruise Control offered on both motorcycles enables pronounced comfort for long rides. For faster gear shifting without the clutch, the Gear shift assistant permits perfect acceleration with virtually no interruption.